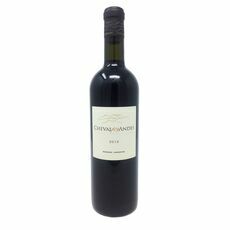 Intense aromas of plum and cherry. Elegant and well rounded. 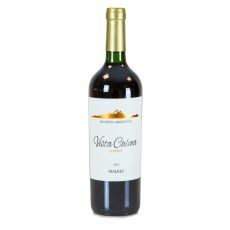 Ripe dark berry fruits with hints of spice and a soft, rounded finish – very easy-drinking.